With nationwide supply chains, we are a renowned Metal Stud Terminal company in Taiwan market, in addition to strong footholds in international market. 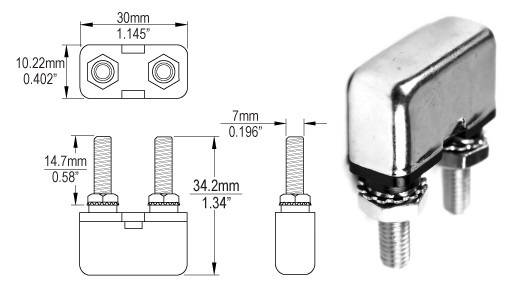 Our Company is a well-known company in Metal Stud Terminal. 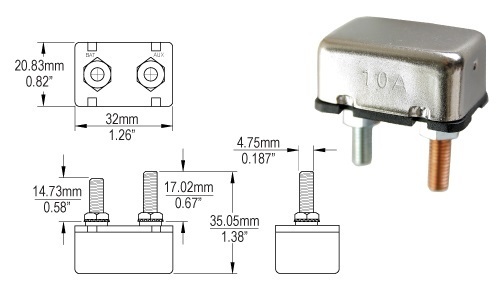 If you are interested in Metal Stud Terminal, please feel free to contact us.